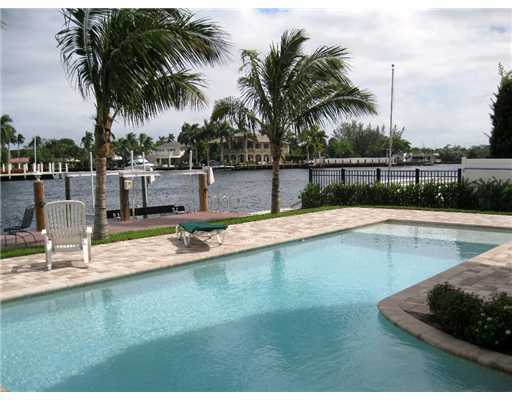 Fort Lauderdale waterfront homes for sale. This is paradise living at its best. Fort Lauderdale waterfront homes offer tropical living with water views and access to Fort Lauerdale’s beautiful Atlantic Ocean. 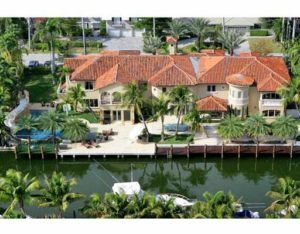 Since Fort Lauderdale is know as the Venice of the United States, its no wonder that these Fort Lauderdale waterfront homes are a luxury. 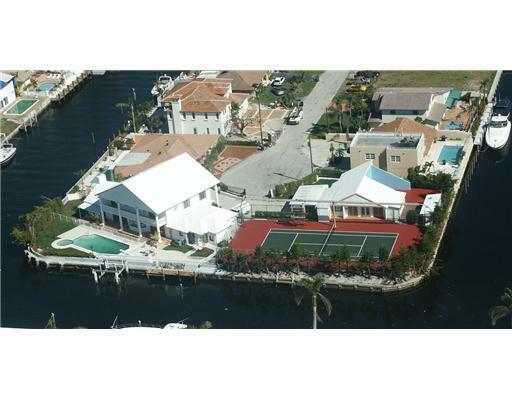 Waterfront homes in Fort Lauderdale are limited so move fast when you find your luxury waterfront home. waterfront homes to choose from in Fort Lauderdale. These Fort Lauderdale waterfront homes offer access to the ocean with no fixed bridges, meaning you can park your sailboat or yacht in your back yard with out the fear of not being able to get under a bridge to get out to the ocean. While there might be some bridges between your waterfront home and the ocean they are extremely high or can open to let your luxury yacht have access to the Atlantic Ocean via Port Everglades or other ports just north of these gorgeous waterfront homes. These Fort Lauderdale waterfront homes offer access to the waterways of Fort Lauderdale and the Atlantic Ocean, but do have fixed bridges. This means you have to watch bridge heights in the area if you plan on going out to the ocean from these Fort Lauderdale waterfront homes. Some bridge heights offer only a 6 or 7 foot clearance. Smaller boat owners and non-motorized boats work well with these types of Fort luxury Lauderdale waterfront homes. 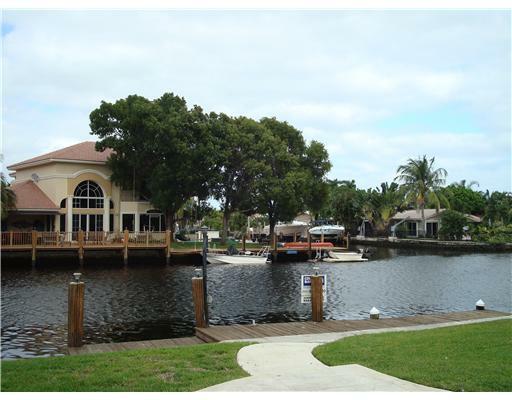 These Fort Lauderdale waterfront homes offer water access which is usually part of a canal system or lake, but there would be no ocean access. 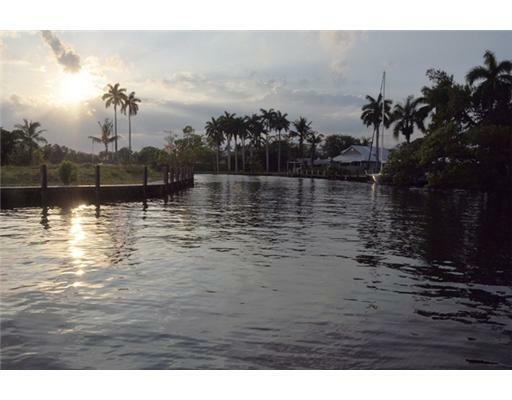 These waterfront homes for sale are great for non-motorized boats, canoes, etc..
For more information on the city, please see their official website City of Fort Lauderdale.